4k00:18The fashion designer beautiful girl is preparing her own design. hd00:24Sawing the board with a jigsaw. 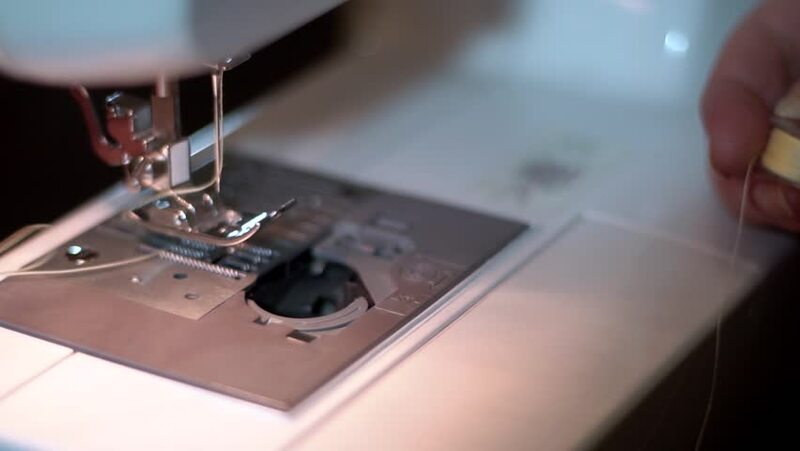 hd00:11Old woman hands pushing textile through sewing machine in slow motion. 4k00:05Medical research in the laboratory. Laboratory of artificial insemination. A woman is doing research. In vitro fertilization.